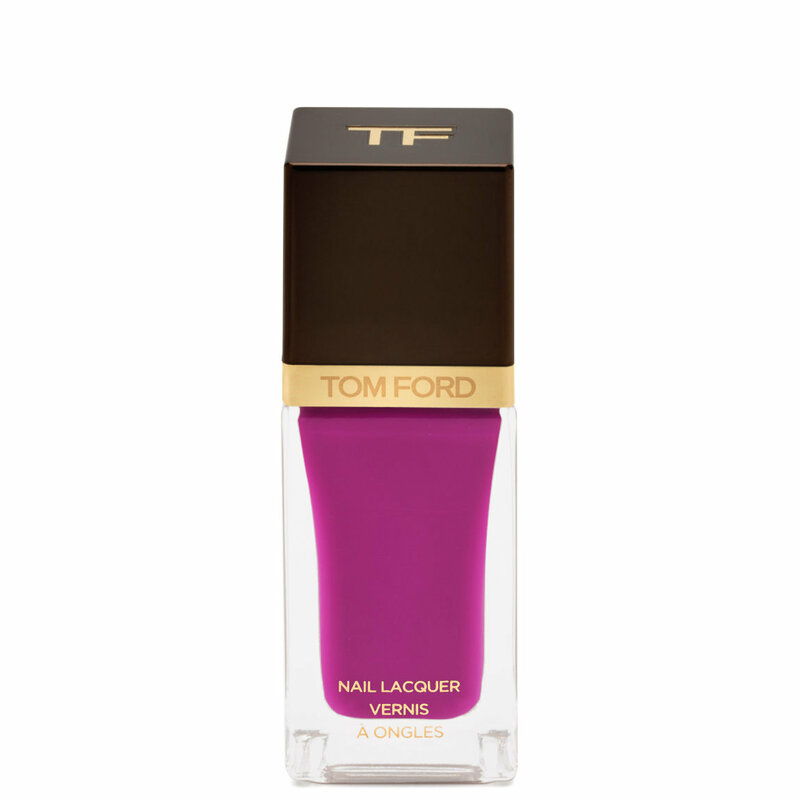 Have a question about Tom Ford Nail Lacquer? Wanted to love this SO much!! I wanted to love this product SO much!! The color is gorgeous in the bottle. A deep purple that looked amazing! I was looking for a current replacement for "Lincoln Park After Dark" and thought I had found it. Unfortunately, I was super disappointed. I've used it twice now and I feel the same way. The coverage is terrible. Both times I've used it the nail person commented on how many coats it was taking to achieve a good coverage. It not only took at least three coats, it also was difficult for them to get even coverage. The owner of the shop even asked where I purchased it (of course I only told him online) because he thought it had to be a fake because the coverage was so bad!! I love TOM FORD quads but his nail polish is a huge disappointment. Save your money and stay with the old standbys. The product is too expensive to not to deliver/cover. So sad. I will not purchase again. Full disclosure, I am a licensed nail technician. For this review I used Mavala 002 Base, two coats of TOM FORD Nail Lacquer, and Gel Genius Top Coat by Londontown (not an actual gel top coat). Application: The square top pops off to reveal a smaller cap which is attached to the brush, kinda small for me but i have giant man hands so I'm not going to hold it agains anyone here. The brush itself is pretty a-typical, nothing fancy. As far as applying the color to the nail it went on very smooth and self leveled very nicely. This color had a thicker formula and was opaque in two coast, but not all colors are formulated the same way so keep that in mind. Wear: I had no chipping for almost 7 days. The polish did come away from the edges of my nails without chipping or flaking off. I wear gloves a lot so this is a common occurrence for me with polish. The edges of this polish were still crisp and clean and held together nicely which is very impressive as most polishes will begin to left at this point. By day tree the top coat was looking a little rough so I just added a second top coat, which is something you can do to help your nail polish last longer. Normally this is something I will do a couple of times throughout the week, but for this formula I only needed to add extra top coat once and it was perfect for the rest of the week. Conclusion: Loved it! I'm pretty hard on my nails and this polish held up really well. Also I have longer nails and getting anything to stay on them for any amount of time is a feat in and of itself. By the beginning of day seven i did notice some cracks starting to form along the edges where it would have started to separate and chip off, but by that time I was ready for a new color because I don't wear one color for that long anyway. But that's just me. I really love the colors but they don’t last at all and chip very easily I have to consistently keep doing them!